Images shown represent our Starcraft 2000 OB deck boats. Capacity: 8 persons or 1,700 lbs. 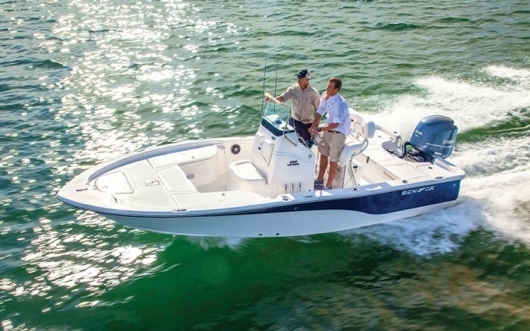 Images shown represent our Cobia 201CC boats. Capacity: 9 persons or 1,600 lbs. Capacity: 14 people or 1,700 lbs. Images shown represent our Key West flats boats. Capacity: 8 persons or 1,200 lbs. Capacity: 10 people or 1,700 lbs. Capacity: 8 people or 1,200 lbs. Capacity: 9 people or 1,600 lbs. Capacity: 12 people or 1,829 lbs. 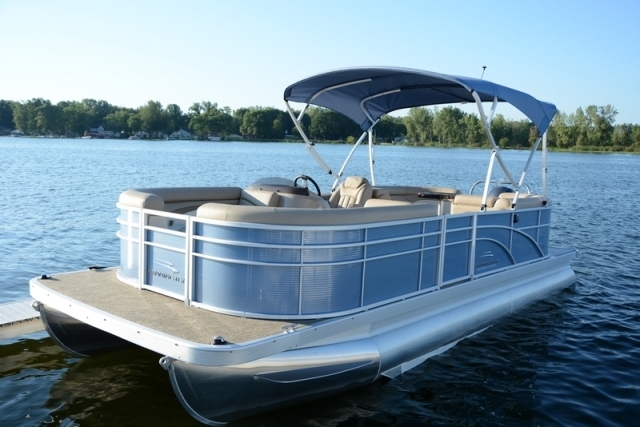 Images shown represent our Silverwave 24' Pontoon. Capacity: 12 people or 1,700 lbs. Capacity: 10 people or 1,994 lbs.